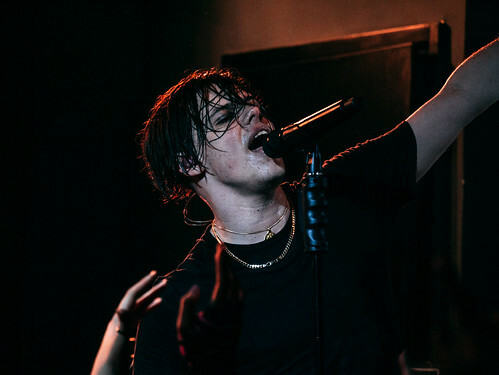 Yungblud biography, albums, wiki, concerts and stats - Musicazon! 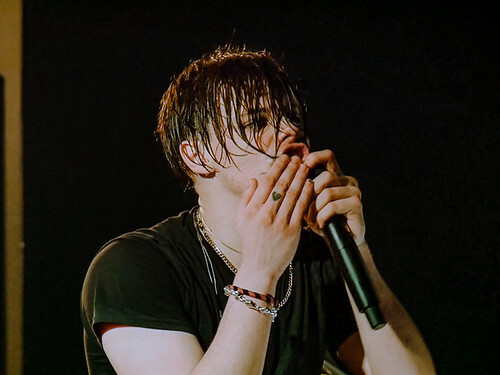 Yungblud is Dominic Harrison from Doncaster, United Kingdom, in indie rock musician whose début track, King Charles, a proper 21st century protest song, was released in the Summer of 2017. 'King Charles' is two and a half minutes of rage against the system. 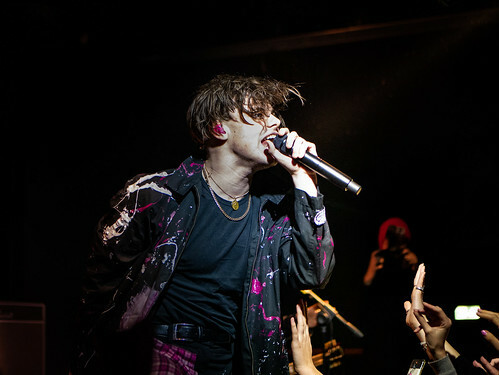 The tune's driving backbeat almost makes it resemble a hip-hop crossover. .
Do you love Yungblud? Please write something! Sorry Yungblud album not found! If this YUNGBLUD fella can make music and be successful than anybody can bc this is absolute garbage. 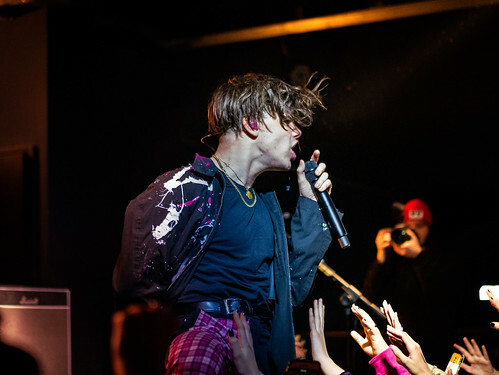 Yungblud concert, tickets & tour dates updating..